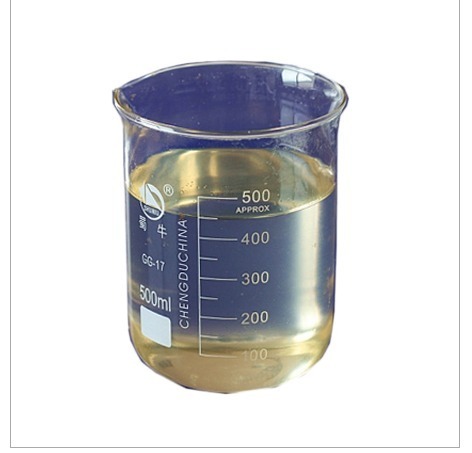 Offering you a complete choice of products which include chemical hardener. With the help of the best chemist and other experts team, we are occupied in providing an optimal quality of Chemical Hardener to our clientele. These products are use in rubber mold paver block for the decrease the period of settling of mold and addmixture of concrete mix. These products are highly acclaimed in the market for their precise compositions and optimum quality.These products are extensively used for the transportation of liquids and gas for easy consumption.